Are you scratching your head wondering what words to use on your website? Examples you can swipe & deploy – all proven winners! 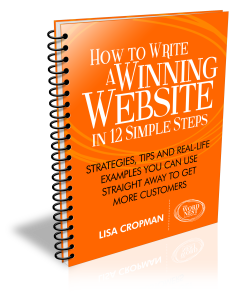 Enter your name & email to get your free eBook right now! 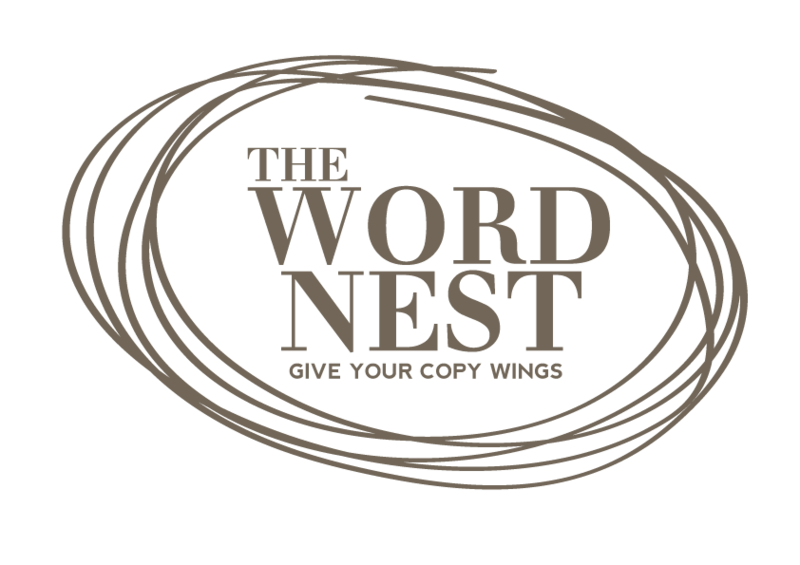 You’ll join The Word Nest newsletter. You can unsubscribe at any time with one click. 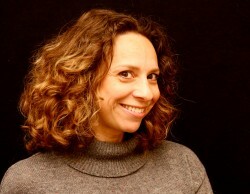 Lisa Cropman is a freelance copywriter and word fanatic who writes high-converting copy to boost the profits of businesses across Melbourne and beyond.